With today’s smartphones being far more powerful than the games consoles of even just a few years ago, it’s little surprise that there’s a thriving scene of developers building software to reproduce the best of yesteryear’s gaming on that device in your pocket. Perhaps unsurprisingly, the open world of Android is the focus of many developers’ attention. It’s possible to play everything from Tetris on the GameBoy and Sonic The Hedgehog on the Sega Mega Drive/Genesis right up to the 3D adventures of Super Mario 64 on the N64 using a reasonably specced Android handset. Console emulation first entered popular consciousness in the late 1990s, when the likes of NESticle, Genecyst and MAME brought the games from consoles like the Nintendo NES (Famicom) and Sega Mega Drive (Genesis), and even proper arcade cabinet games, to PC owners by way of retro-engineered software designed to replicate the chipsets of the original hardware. The spread of home Internet connections around the same time meant that anyone who wanted to run old videos games on their computer could do so with ease. It was simply a case of installing the appropriate emulator and then downloading the ‘ROM images’ for individual games, easily found around the Web, to run with them. 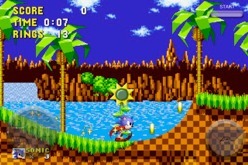 In addition to running classic titles, emulation brought about the possibility for gamers to try games never officially released in their home territories. Expansive Japanese role-playing games Final Fantasy V and Seiken Densestu 3 (sequel to hit Super Nintendo game The Secret of Mana), never released in the West, were even translated in to English by fans so more people could enjoy them. Over time even games publishers themeselves turned to emulation to sell classic titles to new audiences. If you’ve ever played one of the classic Sega titles available in the PlayStation 3 Store, for example, you’re essentially running a MegaDrive/Genesis emulator for the PS3, packaged to run a specific game. It was only natural that emulation would jump from the desktop to mobile phones when the right platform came along on which it could thrive, and Android certainly seems to be that platform. Games journalist Damien McFerran is a fan of both emulation and Android, so the two together have particularly excited him. “It’s a fantastic platform, largely because mobile phone technology is advancing so quickly. Most Android phones are capable of running 8-bit and 16-bit emulation flawlessly, and with the next generation of dual-core processors already upon us, you can expect the standard to rise. 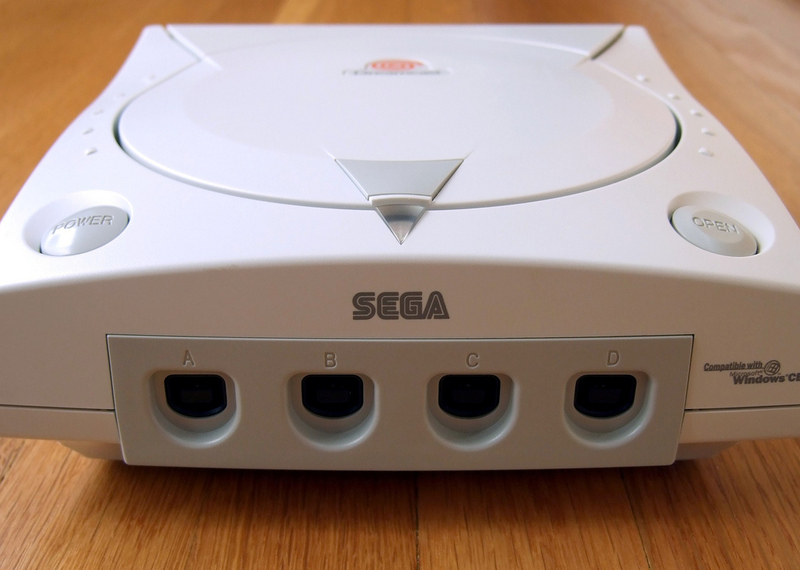 Emulation of more recent consoles – such as the Sega Dreamcast – is slowly but surely becoming possible. Indeed, this video shows just how perfect the Xperia Play in particular is for running emulators. Unfortunately, the thriving emulation scene has a problem – it was on (at best) shaky legal ground. 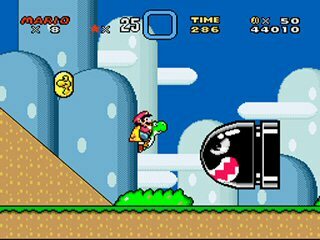 The generally accepted view amongst followers of the scene is that the emulators themselves, designed to replicate the workings of specific consoles using original code, are legal. However, the game ROM images, bundles of files created using actual source code, are not – and there’s no point running an emulator unless you’ve got games to play on it. That said, over the years examples of the games industry cracking down on the homegrown emulation scene have been few and far between. Even game ROMs have remained easy to find on the Web – the opposite to how unauthorised copies of music and video releases have generally retreated to the far less traceable world of BitTorrent. It’s only where emulators have caught up to the present generation of consoles that there has ever been a notable problem. 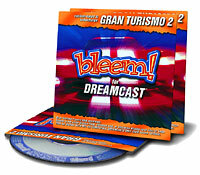 In 1999, a commercial Playstation emulator called Bleem was released, allowing Windows PCs and Sega’s Dreamcast console to play games from Sony’s first-generation console. Sony took Bleem to court and bitter ‘David vs Goliath’ fight ensued. The cost of its legal fees eventually drove Bleem out of business. In another case, Sony actually bought the Connectix Virtual Game Station emulator after losing a legal battle to have it removed from sale. That’s certainly one way of taking it off the market. The Android emulation scene hasn’t been free of controversy either. Earlier this year, Google removed a number of emulators created by a developer going by the name of Yongzh from the Android Market. This was billed by some as the company “cracking down on emulators”. However, a number emulators from other developers remain on the Market. We asked Google for clarity on this case and a spokesperson told us “We suspend apps and developer accounts that violate our policies.” This indicates that it could have been something as simple as a trademark violation which got those particular apps removed, rather than an anti-emulation drive. 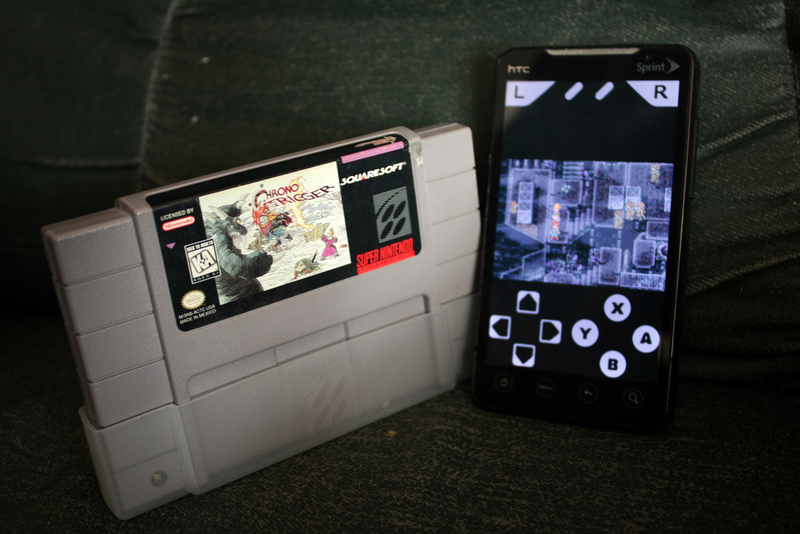 Either way, Yongzh’s emulators live on via the third party SlideMe Android app store. While the open-ended nature of Android is often criticised for leading to a vast sea of low quality apps being available, emulation is one area where that openness is leading to a genuine benefit for consumers. The gated community that is the iOS app store means that iPhone owners have far fewer options available when it comes to emulation. A handful of apps running pre-packaged sets of games for some 8-bit computers like the ZX Spectrum are available, but an NES emulator which was approved in late 2009 didn’t last long, and even if there were a wide range of emulators available, getting game ROMs onto the iPhone to use with such apps would be difficult due to the way iOS handles files. Things are a little more active in the jaibroken iPhone scene, with a number of emulators available on the Cydia app store. Whatever happens in the future, the fact that you can easily play just about any classic game from the early 1980s through to the late 1990s on an Android handset is definitely one point in the Google mobile OS’ favour.